The main monuments from inside! Manuel is a terrific tour guide - knowledgeable and engaging. He brought Seville alive for our group of 8 and made our tour so much fun. 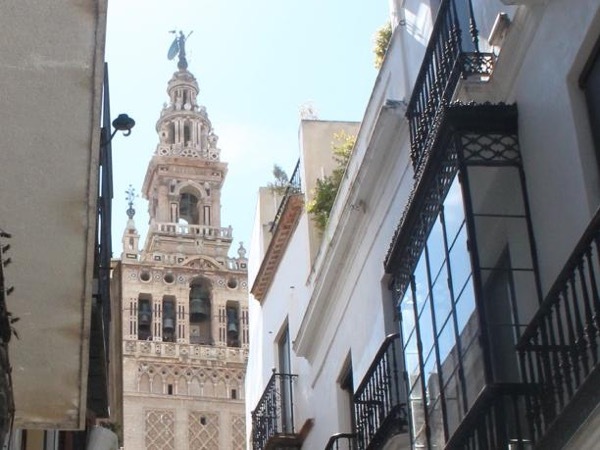 His love of and pride in his home town Seville was so evident throughout the tour. I highly recommend him. TOUR GUIDE RESPONSE: HOLA!!! Thank you a lot for your lovely feedback. It was very funny to share my city with your group. All the best. Manuel G.